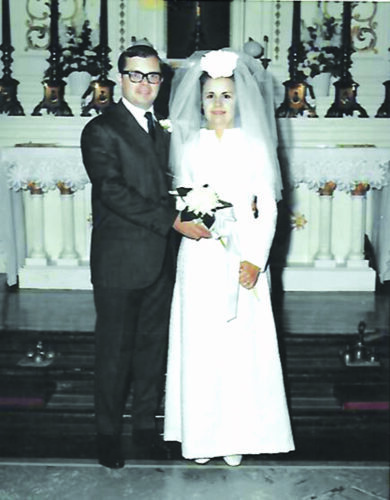 Robert and Carolyn McMinn have celebrated their 60th wedding anniversary. 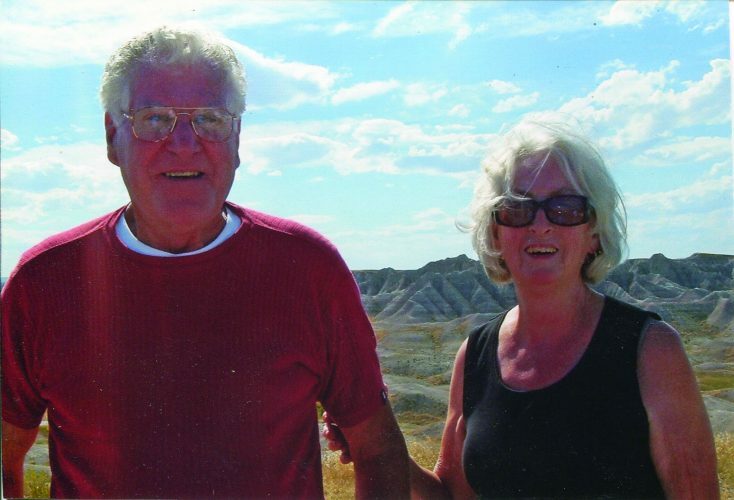 Bob and Carolyn met while both were attending the University of Pittsburgh. 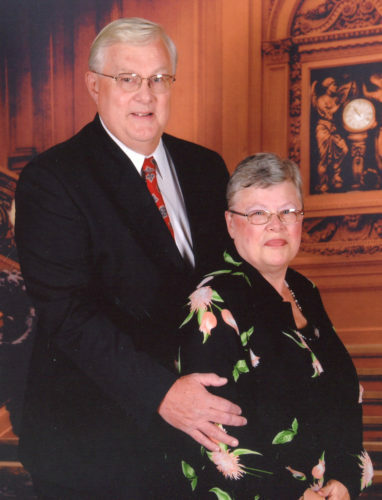 Bob served in the United States Air Force in a Judge Advocate General’s Office during the Korean War and matriculated at Pitt around the time that Carolyn had returned to Pitt from a semester in Europe, an opportunity of a lifetime. Bob went on to graduate with a degree in industrial engineering and Carolyn graduated with a degree in English and fine arts. 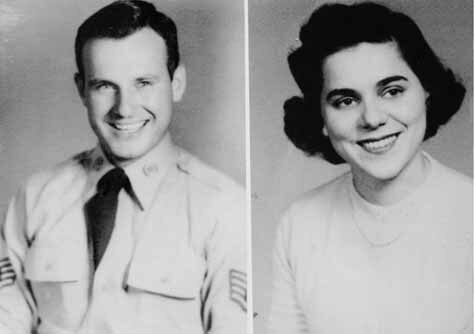 They met on a blind date in 1957, a date which would live in infamy in the annals of familial history, as Bob allegedly swung from the restaurant rafters and Carolyn’s first vow to him was to not go on another date. Fortunately their story didn’t end there, but was just beginning as they said their wedding vows 60 years ago on Feb. 1, 1958. While visiting family in Western New York, they fell in love with Fredonia, and settled into family life. 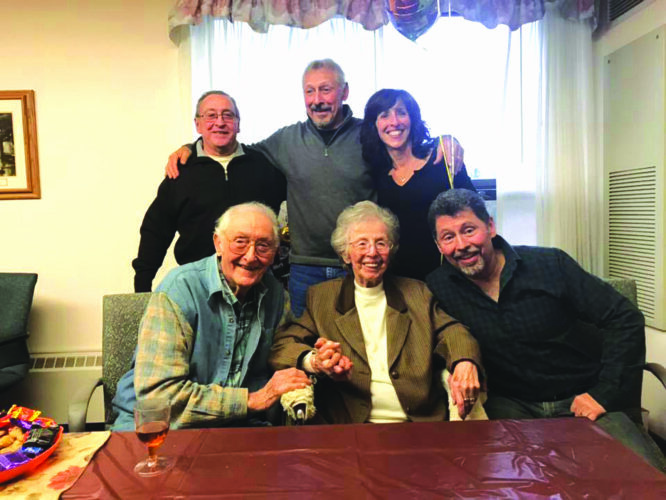 Bob worked for Allegheny Ludlum Steel Corp and later for Dunkirk Ice Cream, and Carolyn worked for the town of Pomfret in the Assessor’s office. 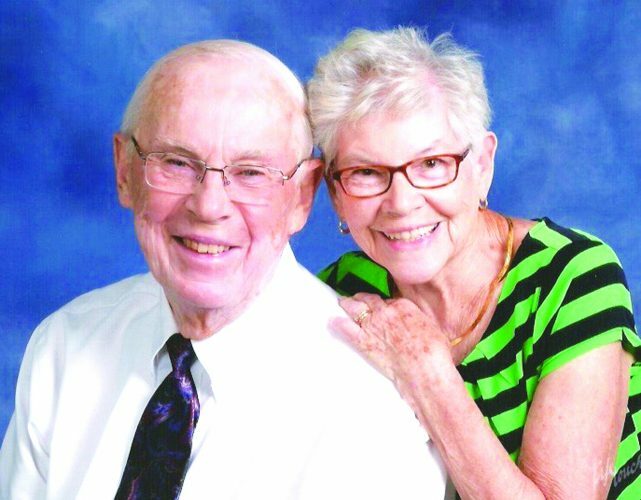 Through hard work mixed with love and laughter, they raised three devoted and loving children and remained active in their church and their community, all the while creating a lifetime of sweet memories that define two lives, united as one, well lived. “So a man will leave his father and mother and be united with his wife, and the two will become one body” (Genesis 2:24). We join you, Bob and Carolyn, in celebrating 60 years of marriage and the blessings that flow from a lifetime of love and commitment.